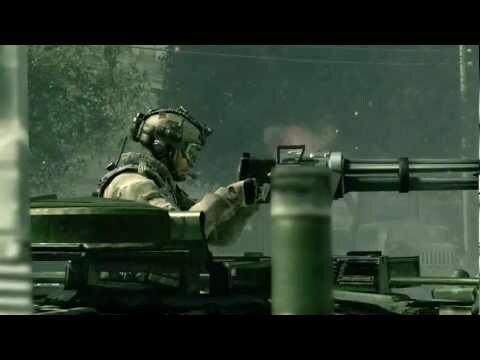 Call of Duty: Modern Warfare 3 Collection 4 - Final Assault is the fourth and final DLC collection for Call of Duty: Modern Warfare 3 on MAC. 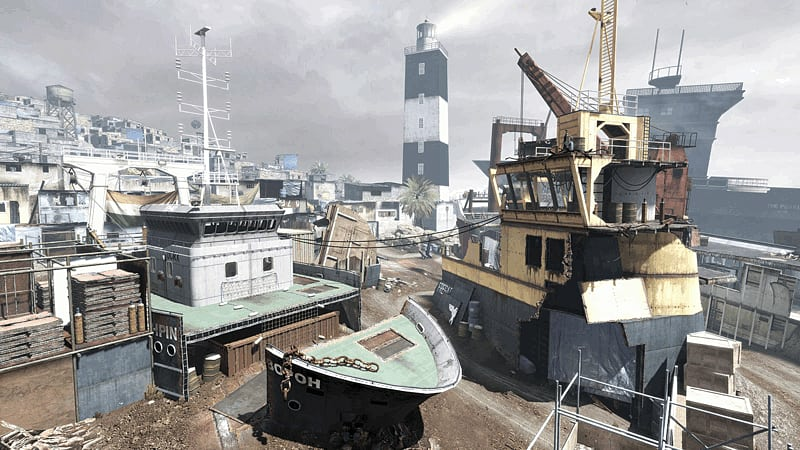 Featuring 5 new multiplayer maps: Decommission, Off-Shore, Gulch, Boardwalk and Parish. 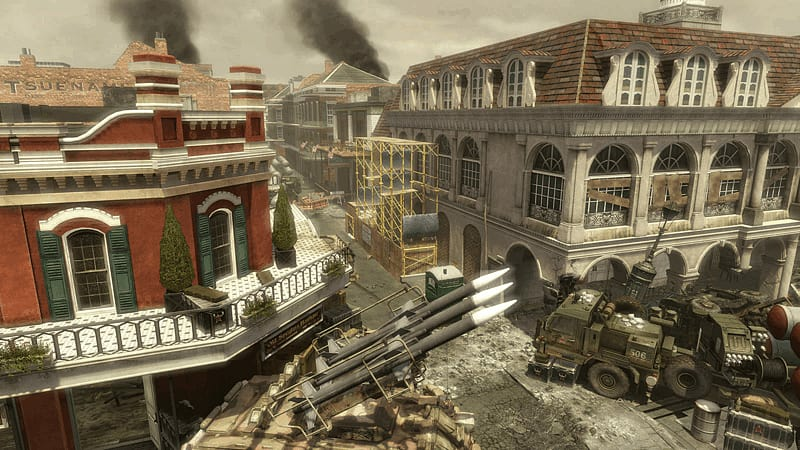 Saluting Call of Duty: Modern Warfare 3's Season of Content, the fourth and final DLC collection deploys with five all-new Multiplayer Maps. 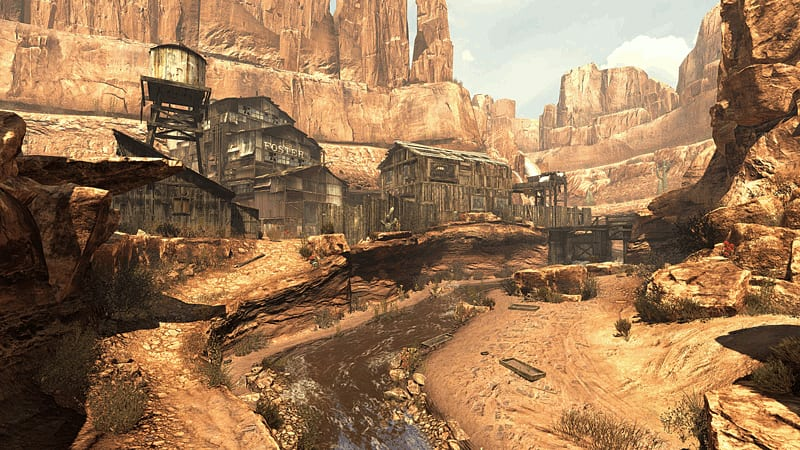 Surrounded by mountains, "Gulch" sends combatants into a forgotten mining town with only mine shafts and equipment sheds for cover. 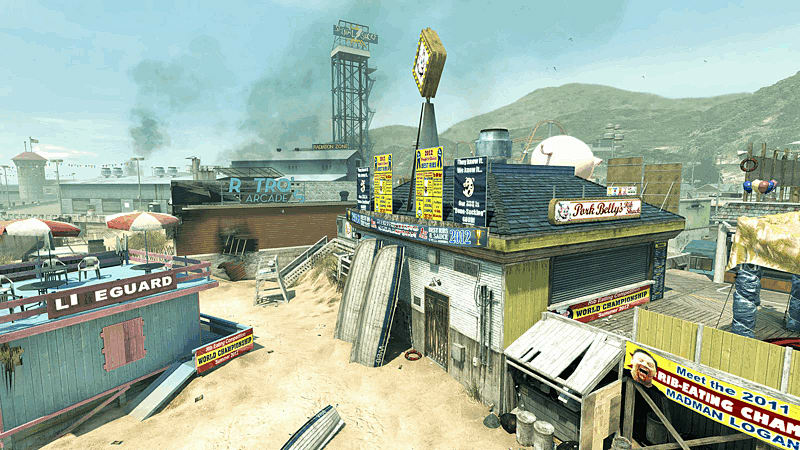 The Jersey coast awaits in "Boardwalk," where fun in the sun means facing enemies on the beach. 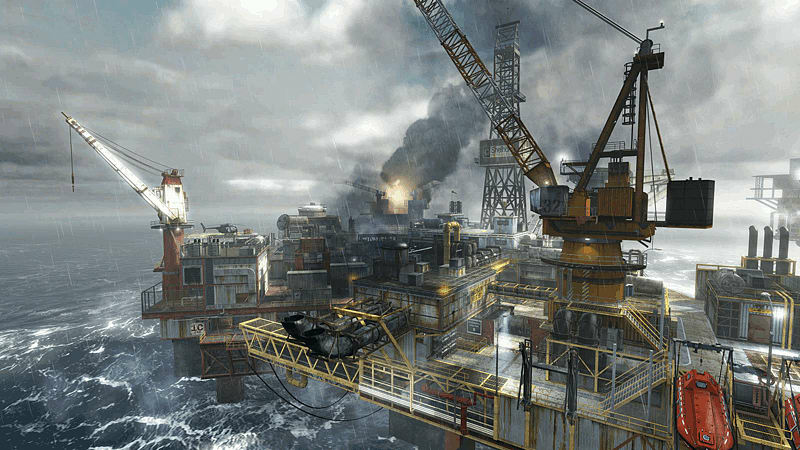 Players must earn their sea legs in "Off Shore" and "Decommission," where deadly oceanic oil rigs and a maze of rotting ocean liners provide the perfect setting for shoreline-based combat. Rounding out the collection is a trip to New Orleans’ war-torn French Quarter, where "Parish" pits players against one another amid the city's rubble.